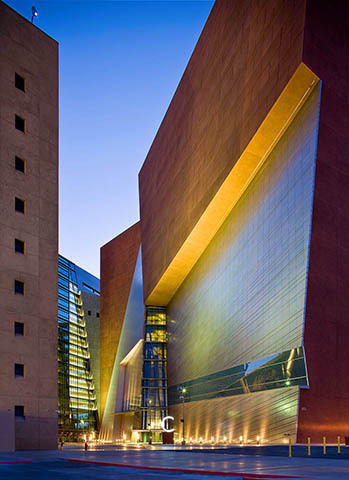 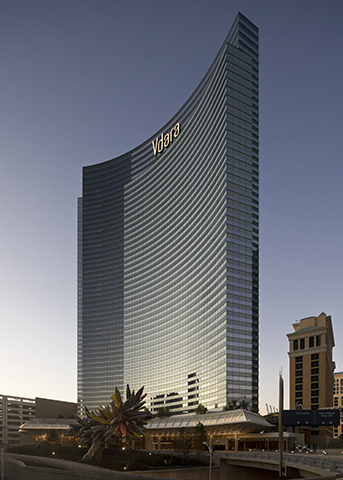 Opened in 2005, our Las Vegas office is the center and focal point of our gaming and hospitality projects. 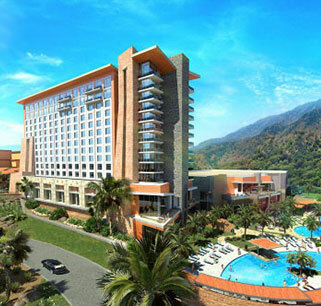 Our staff have been carefully selected and trained to be most familiar with the design of hotel and casinos and their special requirements including the fast track nature of these projects. 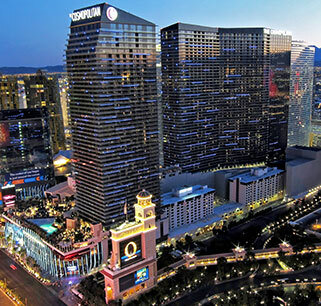 With our firm’s strong portfolio and experienced staff, we have been privileged to work on many leading Las Vegas hotel and casinos. 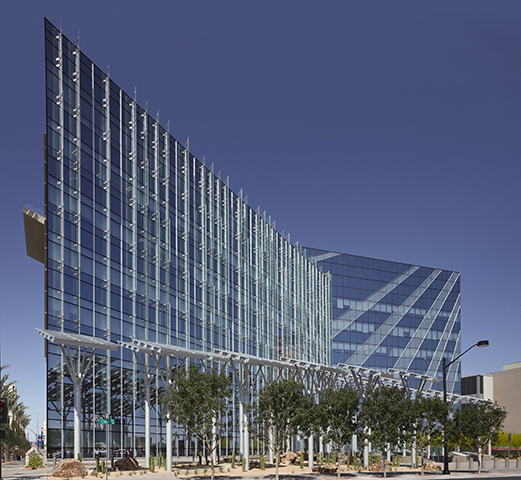 Our Las Vegas office has also contributed to non-gaming projects such as the New Las Vegas City Hall and the World Market Center.